Gift cards are a great way support the TAPH Art Class. The cards help us purchase supplies for student artists to create masterpieces, tap into their creative selves and receive a meal. 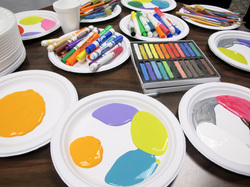 Each TAPH Art Class ends with lunch and fellowship around the table. This provides for a safe place to eat, express themselves and experience the joy of community with people who are sharing in a very unique healing journey with. 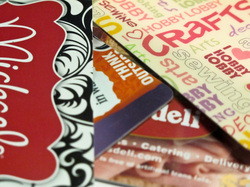 We can use gift cards for art supply stores and fast food chains.